ID verification is used by thousands of companies worldwide to comply with KYC (Know Your Customer) and AML (Anti-Money Laundering) regulations, improve risk management, and prevent fraud. The procedure includes documentary verification (checking of the authenticity of physical identity documents) and at a higher level non-documentary verification (matching the identity information against various databases, sanctions registers, and blacklists). 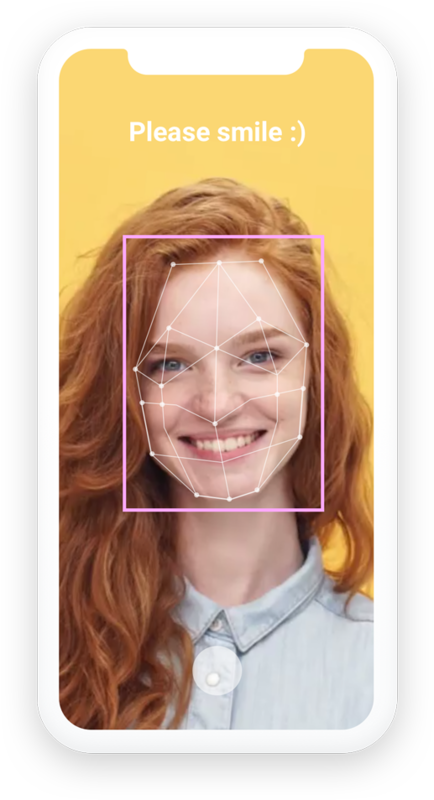 The Sumsub ID verification solution comprises the latest AI-based technology that features computer vision and machine learning. Let's do it the Sumsub way! 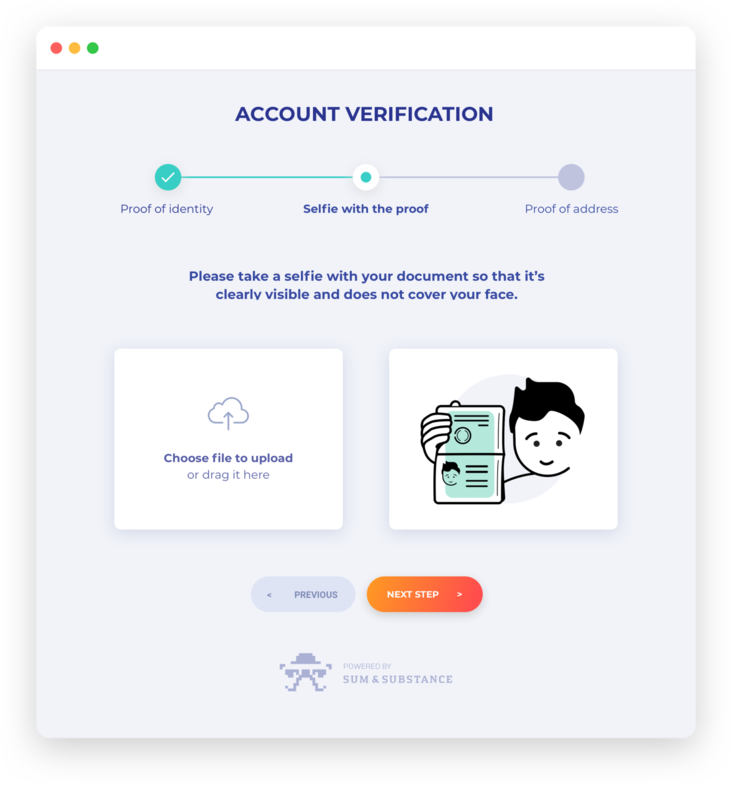 • Nicely: The platform is designed to make the user enjoy every step of verification. • Effortlessly: Flexible automation allows to reduces manual workload by 60-90%. 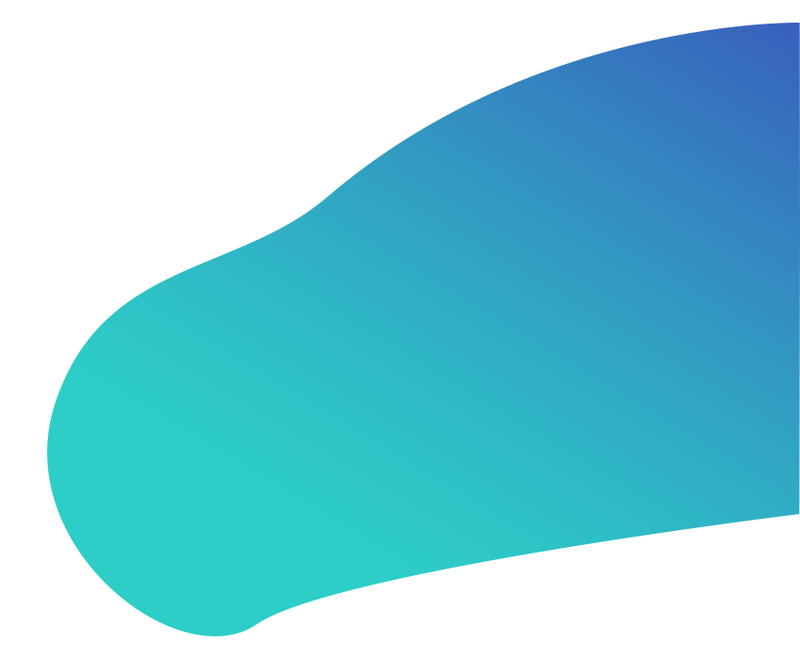 • Smartly: The checks can be performed via single and multi-account web SDK, mobile SDK, API, widget, Android, or iOS. • Safely and securely: All customer and related data is encrypted and protected, in accordance with GDPR, PDPA, and CIS (FZ-152).